Come view our inventory in Locust Grove! 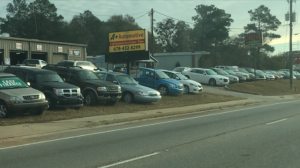 If you are looking for the best car dealership in Locust Grove, GA, you have come to the right place! Grove Auto has helped hundreds of people drive off in a new car that is safe and reliable! Always asking family and friends for a ride is annoying and embarrassing. Instead of taking the bus to get around, purchase a car instead! You can't ride your bike in the rain, but you can ride in your car! 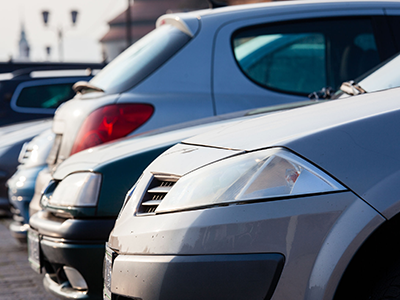 Getting a car is one of the most important purchases because of how much we depend on it. 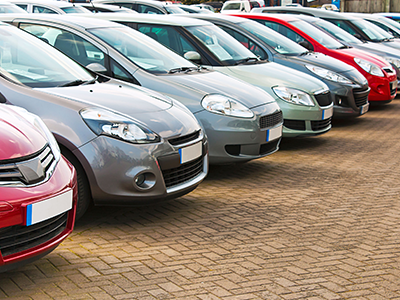 We have a wide selection of vehicles and guarantee you will find the one you are looking for. Whether you are trying to get rid of your car or need to purchase one, we have the best selection of vehicles in the area. If you are the type of person that wants a "new" used car, we have those too! There are many benefits to buying a used car like better insurance rates and lower registration fees. Maybe you need a car but don't want to pay full price for features you won't be using. All our used cars are priced at an affordable rate and safe for you and your family. Our vehicles range from trucks, SUVs, Vans and we have cars from Honda, Toyota, Chevrolet, and Ford just to name a few. Bad Credit? No Credit? We Can Help! We offer auto financing with amazing rates you cannot find anywhere else. Our friendly finance agents are ready to find the right loan so you can drive off in your new vehicle today. Need a loan? Apply and get approved fast so you can leave the lot and show off your new car! Stop by Grove Auto and meet with our friendly sales representatives today! You will be happy you did.